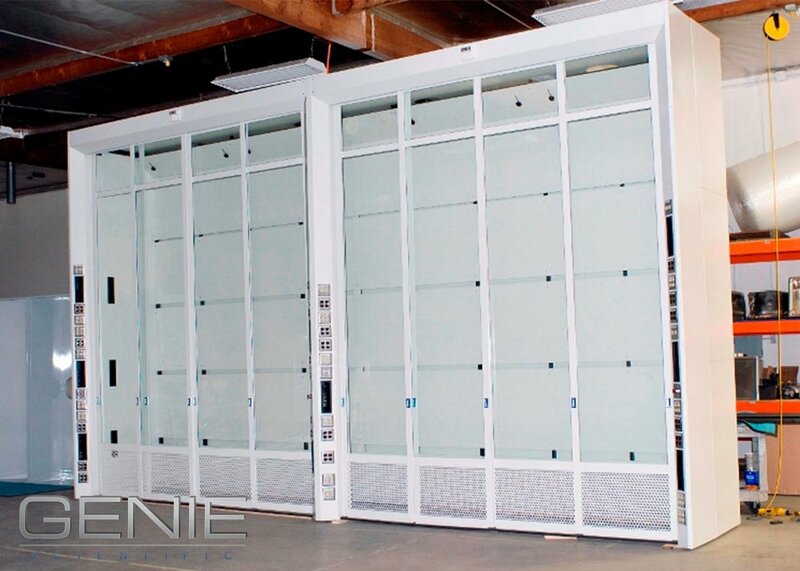 Genie Scientific is the leader in the design and manufacturing of custom fume hoods. Many companies shy away from custom work but, at Genie Scientific, we thrive on it. We love building custom fume hoods because we care about our clients and their specific needs. Why settle for a standard model when Genie can design, build, and install custom fume hoods built specifically to meet your needs? The answer is: You should not. Give us a call and start designing your custom fume hood today. 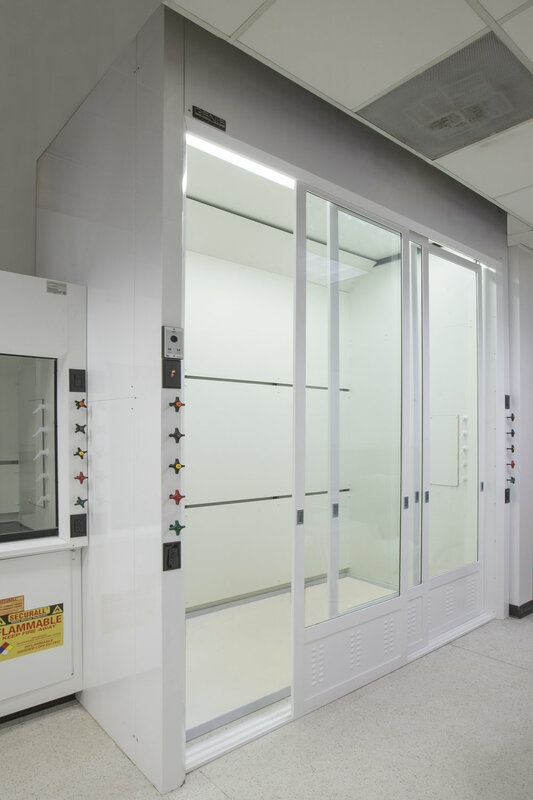 Genie specializes in the construction of mega floor-mounted walk-in fume hoods, the bigger the better to contain your science. Our custom walk-in hoods make it easy to roll in hefty equipment like drums and distillation units. More importantly, the size of your equipment and apparatuses is no longer a limiting factor in getting your work done safely. 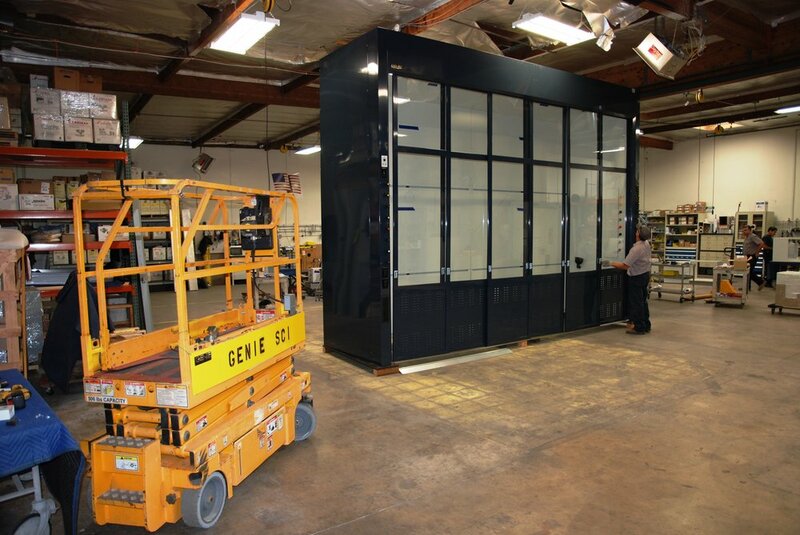 No matter what size unit you need, Genie Scientific can build walk-in fume hoods to meet your specifications. Contact us to order your fume hood. We’ll help guide you through the process.